Therefore since 2009, Maestoso Neretva is permanently certified breeding stallion in Slovenia and signed into Stallion book I. Trained: dressage A level, one in hand carriage driving, competition results two in hand carriage driving. Stallion is currently covering on hand on breeding station. 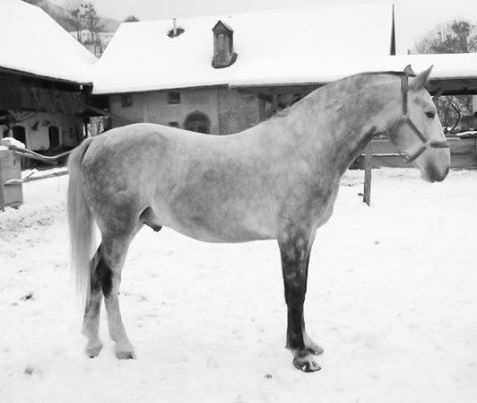 IN BREEDING SEASON 2017 MAESTOSO NERETVA XVI WILL BE COVERING ON HAND ON BREEDING STATION ALSO FOR MARES FROM SLOVENIAN PRIVATE BREEDING ASSOCIATION and ABROAD.